Unfortunately I am going to sell my true parrot as I cant find a mate for her. She is roughly 10", beautiful rare fish. 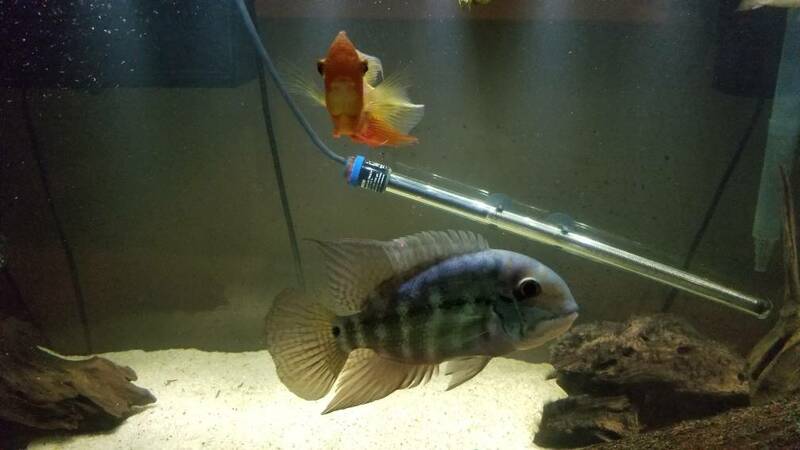 Looking to get $100 or trade for other south american cichlids of same value. Interesting... I believe I have a male. We need to get them together.